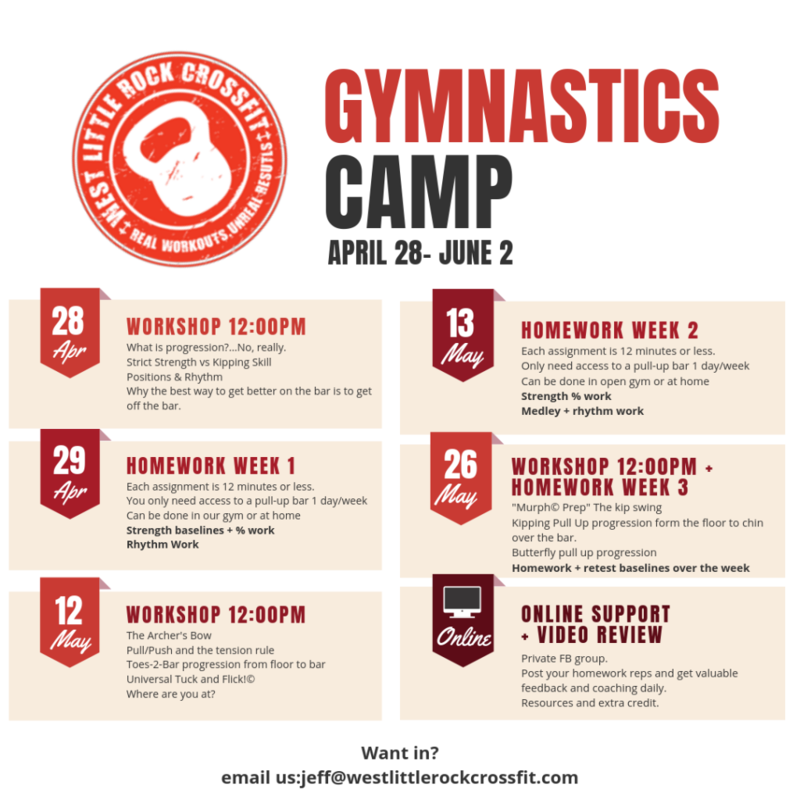 What: This workshop and coaching series involves short lectures, demonstrations, and in-person coaching, as well as video coaching to give you an understanding of not just how the most common gymnastics moves in CrossFit should look, but how they should feel when done correctly. Workshops are held from 12:00-1:15 on the Sundays listed below. *Butterfly pull-ups aren’t for everyone. Those who are very strong and have excellent shoulder mobility can work on these.